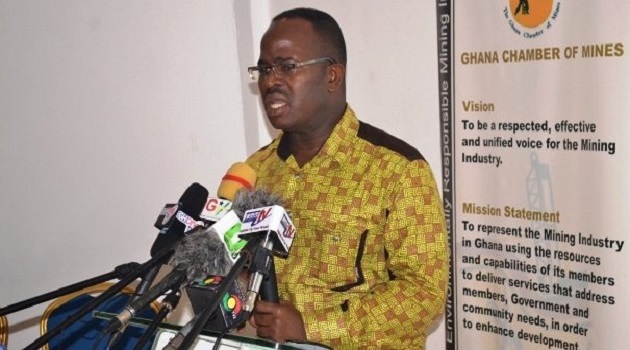 The Ghana Chamber of Mines has disclosed to Citi Business News that the change in operations by Goldfields has led to increased productivity at the company’s Tarkwa mine. Goldfields, in 2018 announced a major shift in its mining operations from owner to contract mining sparkling a lot of controversy from labour unions over job losses. But the Chamber of mines says the decision has begun yielding results. The shift from owner mining to contract mining was to lead to retrenchment which would affect 1,500 of the mining firm’s workers. This however did not go down well with the workers who resorted to the Ghana Mine Workers’ Union to help in championing their cause. The workers union lost its case in court in an attempt to stop the exercise from being carried out. It’s been a year on and the CEO of the Chamber, Sulemanu Konney tells Citi Business News Goldfield’s decision was inevitable and the results are evident. “We are happy to note that the change of business model has gone well for Goldfields and my understanding is that productivity has virtually improved and it is something that we are quite excited about. So if there is an opportunity for a company to change its model, there will be an example; Goldfields has gone through it and given the structures at the Chamber where we share information, I am sure the Goldfields example will come in handy,” he asserted. The contract mining involves handing over aspects of the mining operations to another company. The new ‘owner’ assumes the role in recruitment and the determination of conditions of service which some of the workers argue that could be reviewed to make them worse off. But the management of Goldfields insisted that they will ensure the welfare of workers is not diminished. Mr. Konney again explains that companies be allowed to change their operation models where necessary if the mining sector is to be improved.